Beautiful travel photography, wild stories, and budget tips from my adventures in Asia & Central Asia. Browse the articles below to help you plan your trip! 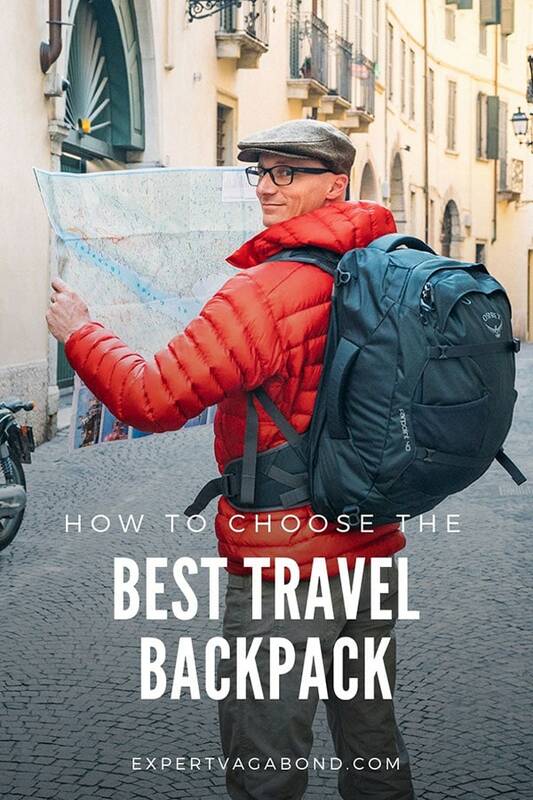 Have you ever traveled luggage-class before? It’s like a billion times more awesome than first-class! These are just some of the reasons why. 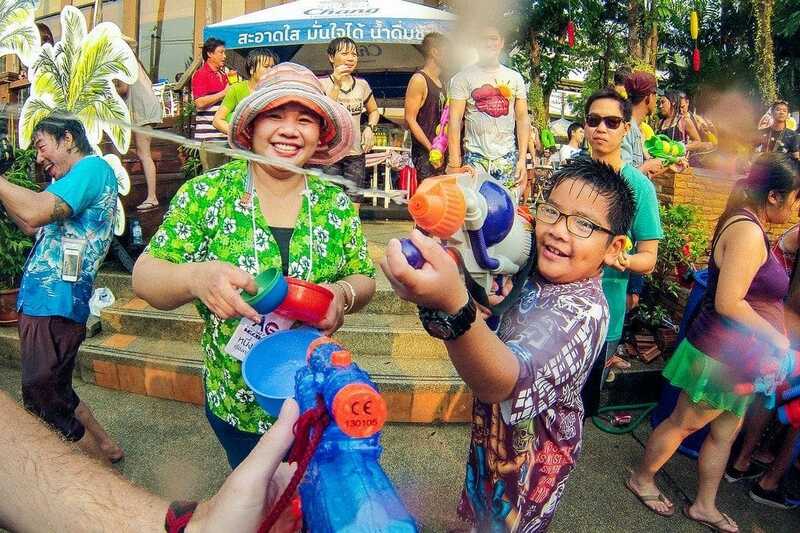 To celebrate the traditional New Year, Thailand’s crazy Songkran water festival is held every April all over the country. 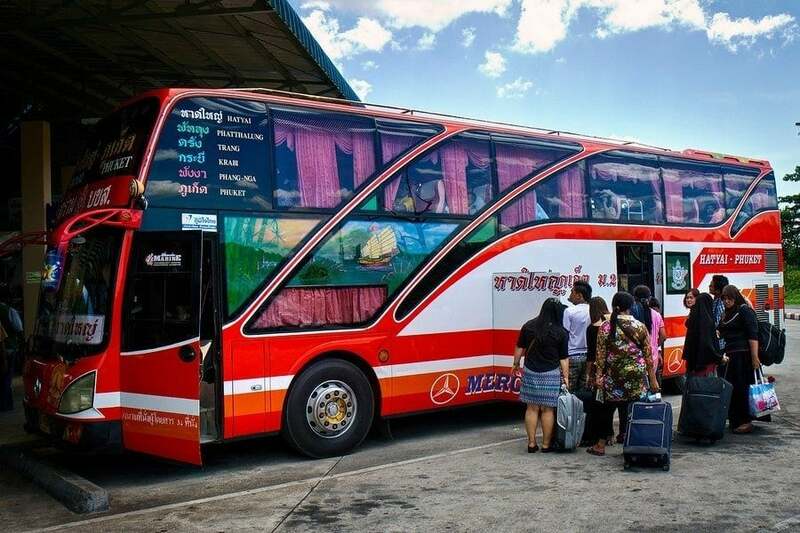 But the best place to be is Chiang Mai.